Ruben Castro's first-half effort proved enough as 10-man Real Betis held on to record a narrow 1-0 victory over Real Sociedad at Benito Villamarin. David Moyes' Sociedad remain winless from their opening three games of the season and sit 13th in the Primera Division standings as Betis move up to eighth with their first three pointer. The hosts started strongest and Bruno was unfortunate not to open the scoring early on as he sent his close-range header wide before Petros' long-range strike missed the target. Betis goalkeeper Antonio Adan held out Jonathas' effort as the new Sociedad signing had a go down at the other end for Moyes' side. Ruben Pardo was denied an opener for the Beticos after the half-hour mark before they took the lead after 41 minutes. Joaquin sent a cross in from the right channel 20 yards out and Castro was well placed to tuck the ball away as he headed home at the far post to put his side ahead five minutes before the break with his second goal of the season. 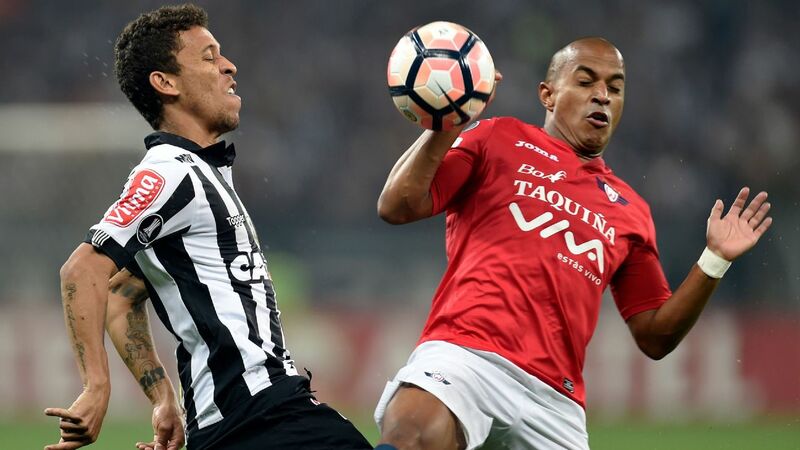 The first half was not over yet and moments before the half-time whistle blew, the hosts lost summer signing Brazilian midfielder Petros to a second yellow card. Castro fired well wide as the second half got under way with the home side hoping to build on their lead, while Jonathas brought a diving save from Adan just before the hour mark as Sociedad searched for an equaliser. Aritz Elustondo also had a go at the Betis goal as Moyes' side began to dominate but fired wide before Imanol Agirretxe had three great chances to level but each time was denied as the home side held on for all three points.